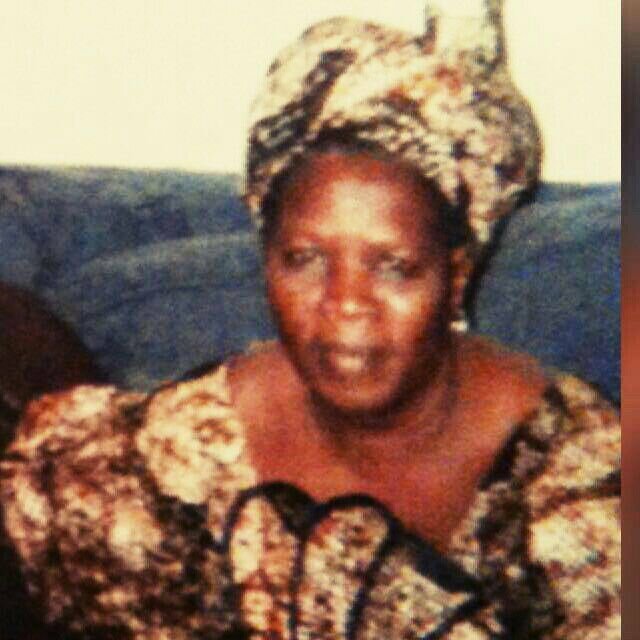 Hajia Abibata Nnaba Sluwu, the mother of Ghana’s president John Dramani has passed away at the age of 85. Her passing which occurred on Tuesday evening, June 14, left all Ghanaians saddened. Though the cause of her passing is unknown, reports say her body will be flown to Busunu from Accra today for burial in accordance with Islamic tradition. On hearing the news, Ghanaians on Twitter including the leader of the opposition NPP party, Nana Akufo Addo, have sent out their condolences to the President and his family. And Nana Akufo Addo also sent out his condolence. I extend my condolences to @JDMahama and his family on the passing of his mother, Madam Abiba Nnaba. May she rest in perfect peace. President @JDMahama loses mum. My condolences to him and the entire Abiba Nnaba family of Busunu.